If you liked this show, you should follow Transformation Cafe. Welcome to the Transformation Café! 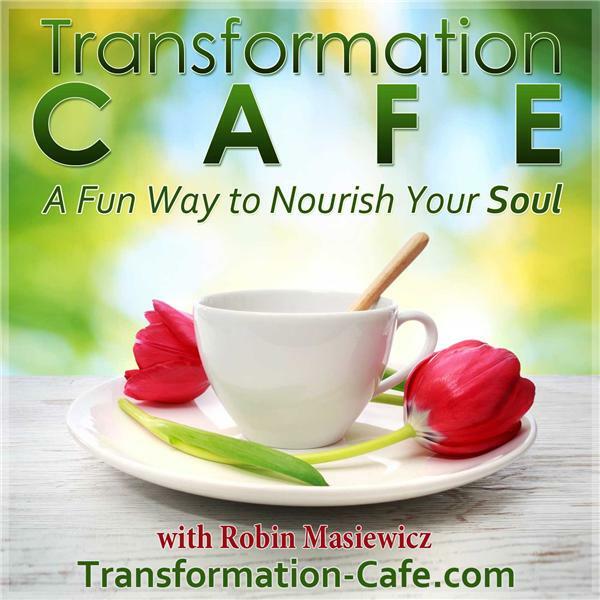 In this fun and inspirational episode of the Transformation-Cafe podcast, Robin welcomes back Lauren Rovira, founder and owner of Source Studio in Riverside, California. Lauren describes her program of yoga for children, who she calls her "little yogis"! Learn how children as young as three learn about compassion, consciousness, and healthy living as they develop a solid foundation in their spiritual growth. For more information and links to additional resources check out http://transformation-cafe.com. We'd love to hear from you!